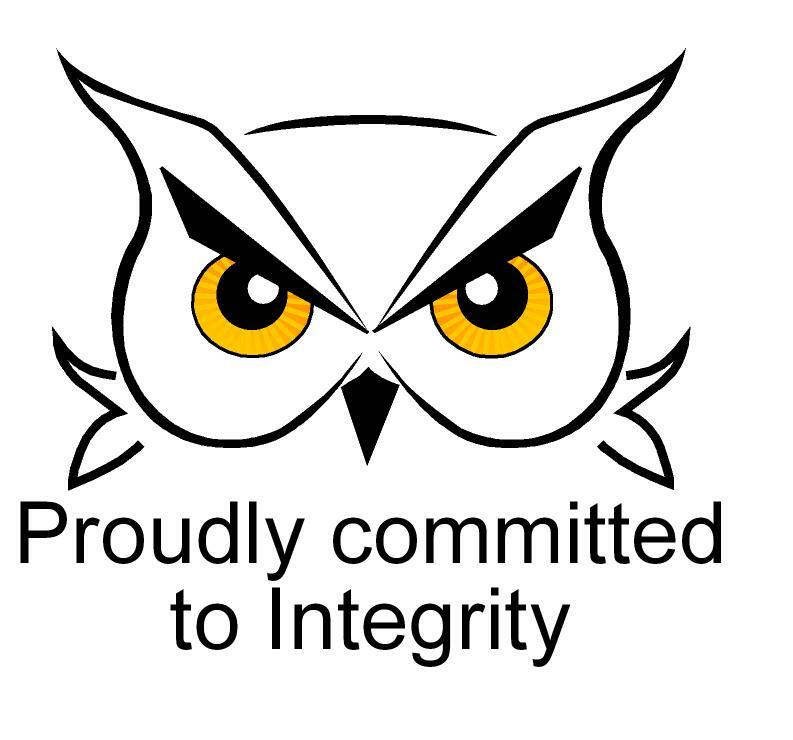 Businessmen and industrialists worldwide are requested to present this anti-corruption integrity emblem on all letterheads and on their website. This is considered the only way forward to initiate a halt to corruption in all its forms is by making a bold statement from all respectable business regarding their integrity in all dealings. Corruption and bribery have become a way of life in so many countries, turning our world into a place where integrity and trust are rare commodities. This should NOT be our legacy we will leave for our children. 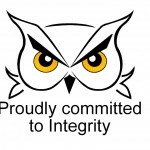 The time has come to encourage the world to revert to integrity in all dealings. 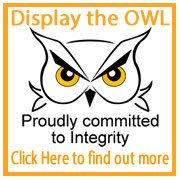 If you and your company’s board of directors believe in the importance of supporting this international initiative please order from us and display his owl logo bearing the slogan PROUDLY COMMITTED TO INTEGRITY. There is a small charge of USD $50 (28 Pounds Sterling or ZAR R500) to cover the cost of E-mailing you the artwork and slogan. This sum will also cover administration costs of maintaining a world-wide register of supporters of the drive for integrity in all dealings.